Energy medicine exercises are often taught with hand-outs so that clients can learn to better manage stress and encourage healing and wellness. Energy medicine was pioneered by Donna Eden who developed many techniques to redirect the body’s subtle energy for stress management, hormonal balance and to increase overall energy. These techniques are used in session and taught with hand-outs so that clients are empowered to manage daily stress. 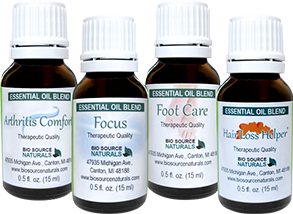 Developed by Dr. Frank Chapman, he found that tapping and massaging neurolymphatic reflex points increases organ function. Neurolymphatic Massage techniques are used, when indicated, and taught to clients with handouts as part of a wellness routine to eliminate toxins in the body and reduce stress. Neurovascular holds are used and taught with hand-outs to rebalance energy and calm feelings of being overwhelmed, frightened, fearful and angry. They are useful and quick techniques which can be done anywhere and empower clients to manage emotional stress and increase hormonal balance. Dr. Lezlie (Naturopath) is also a Reiki Master. Reiki is a healing hands technique which delivers life force energy. 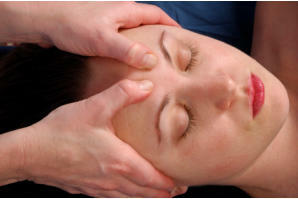 Clients experience deep relaxation, peace of mind, release of emotional and physical energy and tension. “Lezlie has helped me tremendously! In addition to being kind and compassionate, Lezlie is able to create nutritional plans and energy work that get the body, mind and spirit back in sync. I highly recommend her!” – Kim H.